Let’s Build SSIS Packages with Biml – Live! 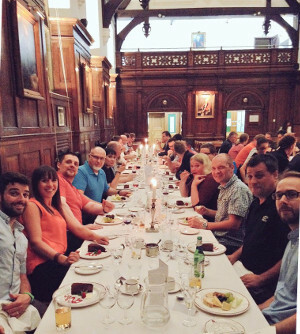 Welcome to SQLSaturday Cambridge 2018 - Britannia Edition! This time it is personal as the Celtic Tribes of Britannia unite and take on the might of the Roman Empire (Mainland Europeans!). Expect more mayhem, competition and embarrasment during the day as speakers, organisers and attendees make fools of themselves battling each other. Announcing our SPS SQL Saturday 2018 Mini-con Workshop! 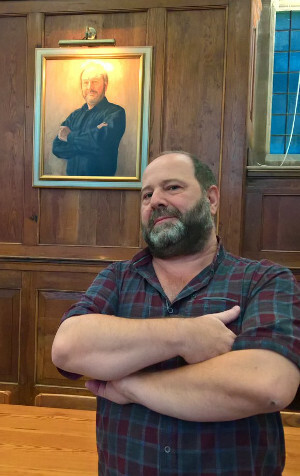 This year we are again hosting a special low cost SPS SQL Saturday 2018 Cambridge Charity Mini-con Workshop (all proceeds will go directly to charity!). Register now for Migrating our SQL Server OnPremise Database to Azure - Jose Manuel Jurado Diaz & Juan Moreno Romo two of Microsoft Espana's leading escalation engineers! SQLCambs (home of the Cambridgeshire SQL Server User Group and organizers of the event). Admittance to the community day is completely free, and all costs are covered by donations, sponsorships and pre-conference minicon profits. Please register soon as seating is limited, and don't forget to let friends and colleagues know about this incredible event! Content will range from beginner sessions all the way up to bleeding edge content. We will even have personal development sessions, which will be useful for management and business leaders. There will be something for everyone! Lock horns with the big boys! And don't forget that this will be your opportunity to connect with your peers and other companies. If you are looking to advance in your career, then this conference is definately one for you. 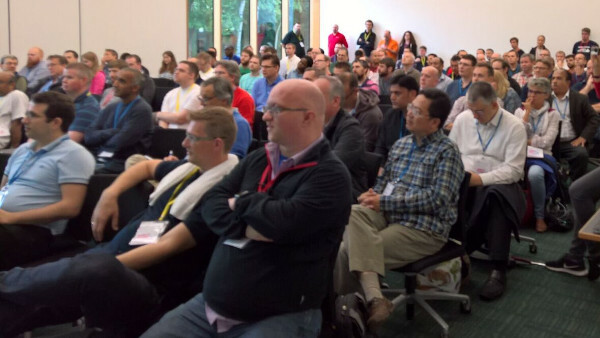 SQLSaturday Cambridge not only has experienced speakers, but is proud to have supported new and up and coming speakers wanting to speak at larger events. If you fall into either category, then please submit some general sessions or lightning talk and let us know so we can get to know you. Speaking is a great way to learn, share and connect!